There are realities we all share, regardless of our nationality, language, or individual tastes. 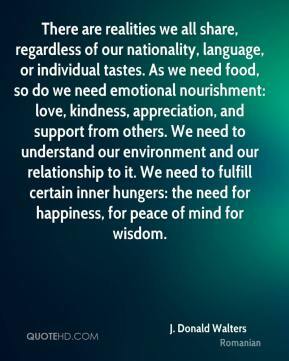 As we need food, so do we need emotional nourishment: love, kindness, appreciation, and support from others. We need to understand our environment and our relationship to it. 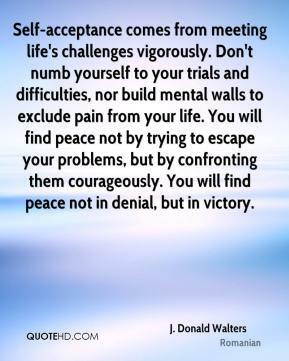 We need to fulfill certain inner hungers: the need for happiness, for peace of mind for wisdom.